Reduces Labor by 10-20% or more. Accurate and unbiased performance feedback. 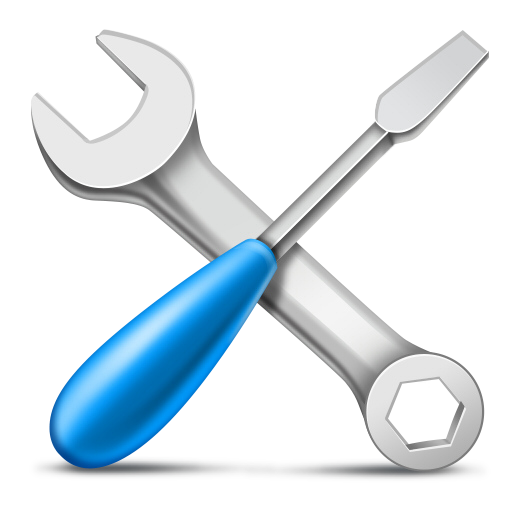 Affordable pricing and low monthly hosting fees. 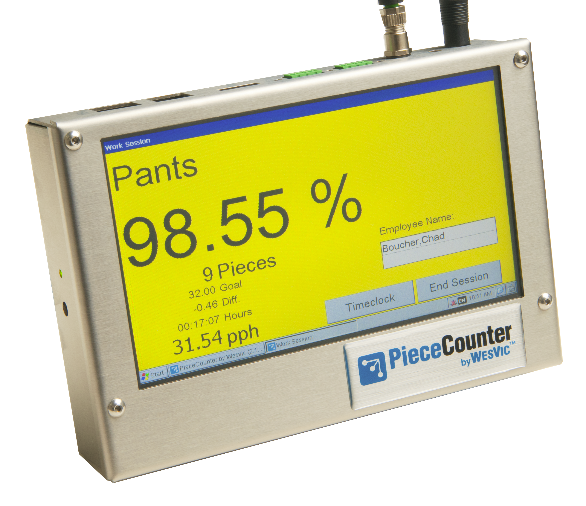 Call 833-2WESVIC (833-293-7842) to find out how the PieceCounter can help you take your plant to the next level. 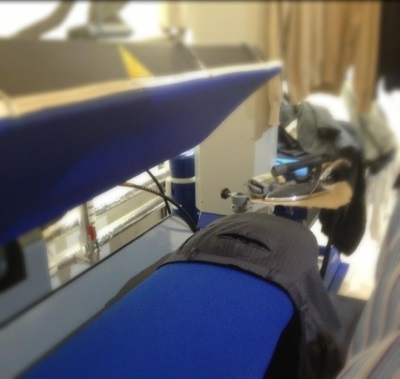 2 PieceCounters installed as demos at a dry cleaner in Houston, TX. We expect to see great results! 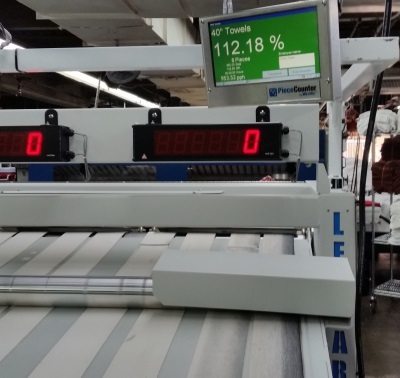 I highly recommend PieceCounter to anyone interested in getting a more accurate picture of their production and increased efficiency. We feel the investment was a drop in the bucket compared to what we are gaining on the production floor. Great software and hardware coupled with ease of use makes this product a home run! The tool allows you to recover the “slivers of waste”, increase daily output and essentially save time and money. Once we started using the PieceCounter, we found that we needed 25% less pressers and the standing around after the staff clocked in went away. It's really making a difference in our operation. I love the self-motivation that is occurring now. On the morning of the second day we reviewed the numbers from Day 1 with our staff and by the end of Day 2 we saw a 5-10 piece per hour improvement. ...we have seen in increase in production of over 10%. One of the most valuable features is the instant feedback that my employees get by seeing their performance on the screen. My pant department was always the last to go home, now they are the first. I used to think I had my production under control. The PieceCounter takes that control to a whole other level I never knew was possible. Wesvic’s PieceCounters have given me an invaluable tool in managing my production department. My payroll dropped $1100 in the first two weeks! Amazing! The PieceCounters are a big part of what has helped us survive this recession. Our productivity increased over 20% when we installed these. We purchased a drop store the same week we installed the PieceCounter's and our payroll didn't go up 10 cents. The system has paid for itself in 6 months. We noticed an immediate increase after just one week with the piece counter. ...we see more accountability in the employees without the constant 'discussions' about their numbers. I was not sure how my pressers would react to the PieceCounter. To my surprise they love to know how they are doing and like to compete with each other to see who had the best numbers for the day. 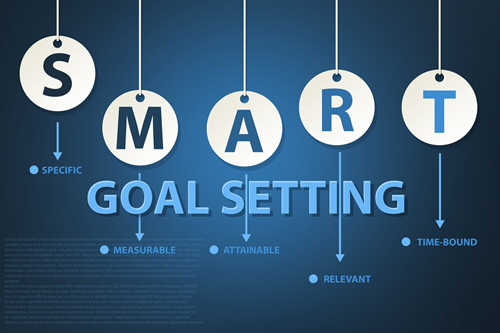 Improve employee performance by setting S.M.A.R.T. Goals for your employees. 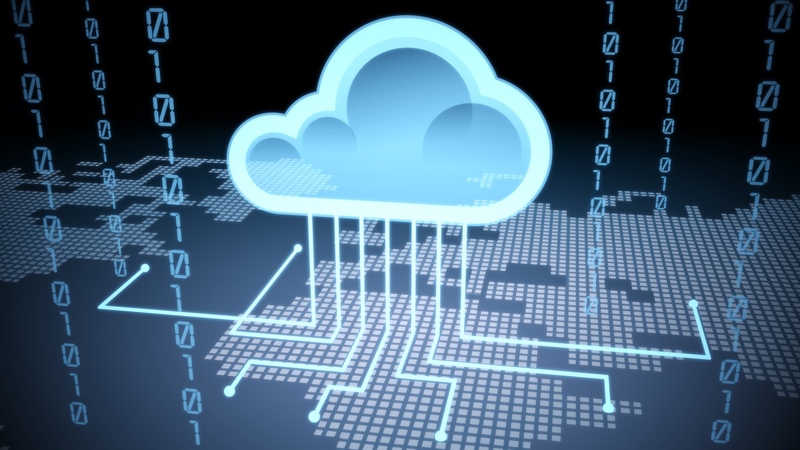 All of your data is hosted in the cloud to reduce infrastructure cost and improve accessibility. But this doesn't mean the system goes down when the Internet goes down. The PieceCounter continues to function normally and the data is safely stored on each device. When the Internet comes back up, your data is uploaded to the cloud. Track individual, department and plant performance from anywhere! 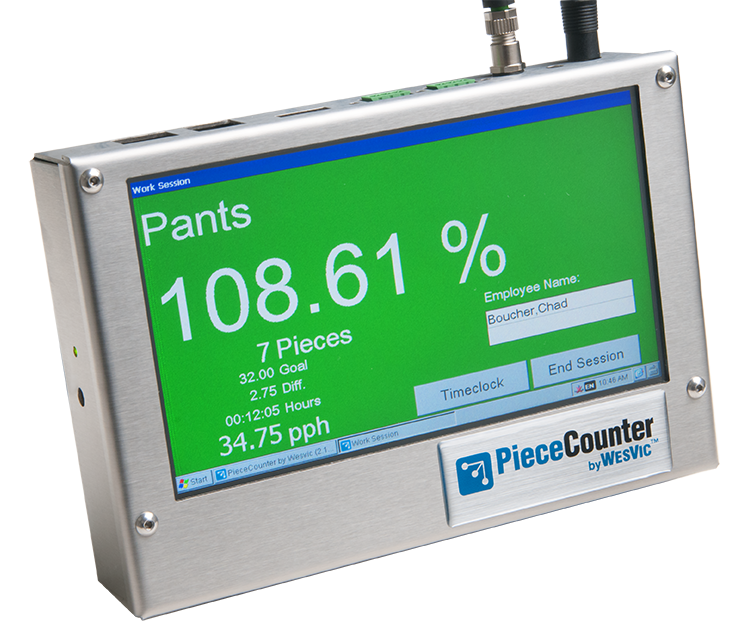 *Put the PieceCounter to the test in your own plant! We are so certain that you'll love the PieceCounter that we offer a "30-Day Money Back Guarantee" on up to two units. If for any reason you are not completely satisfied, simply return the PieceCounter within 30 days and we will promptly issue a refund. We'll even pay for the return shipping. 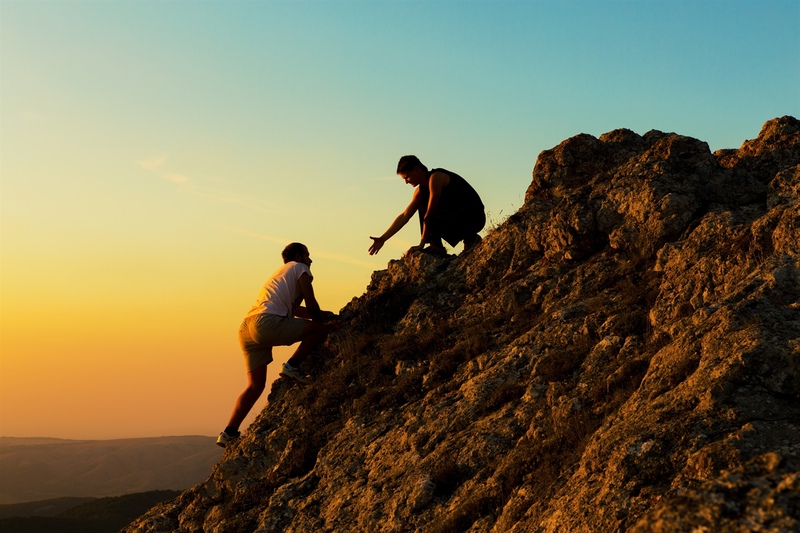 Make it easy to identify if employees are meeting their goals. 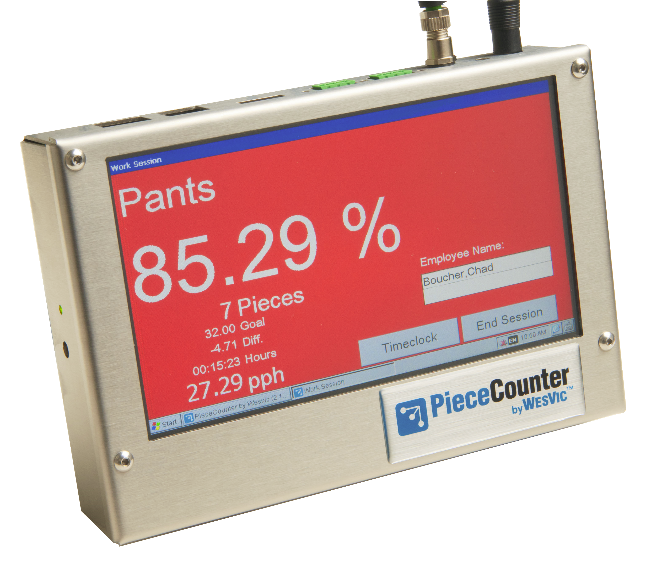 We designed the PieceCounter to be self-installable so you can be up and running quickly and minimize cost. Unlimited phone support and training is included the first year. We also offer on-site installation and training. Call today to start saving your business thousands per year! Simply click Buy Now to purchase or give us a call. Still have questions? We'd love to talk with you and answer all of your questions. Call us toll free at 833-2WESVIC (833-293-7842) or send us an email from our contact us page.